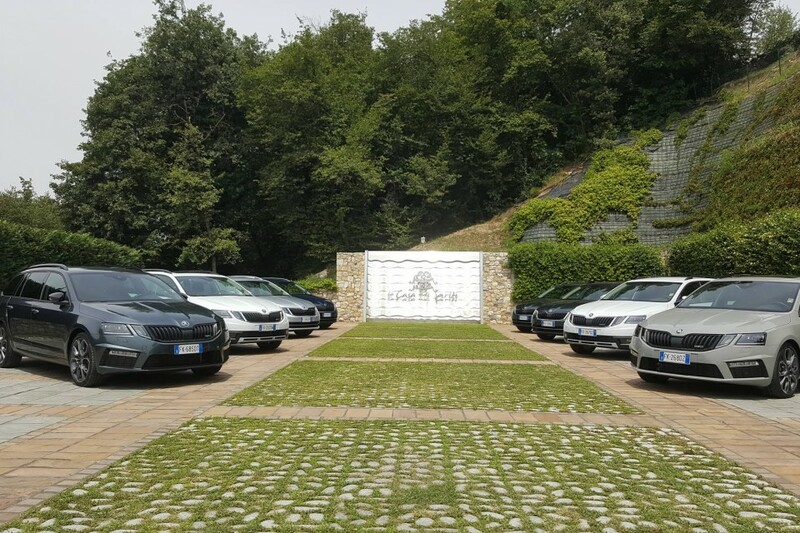 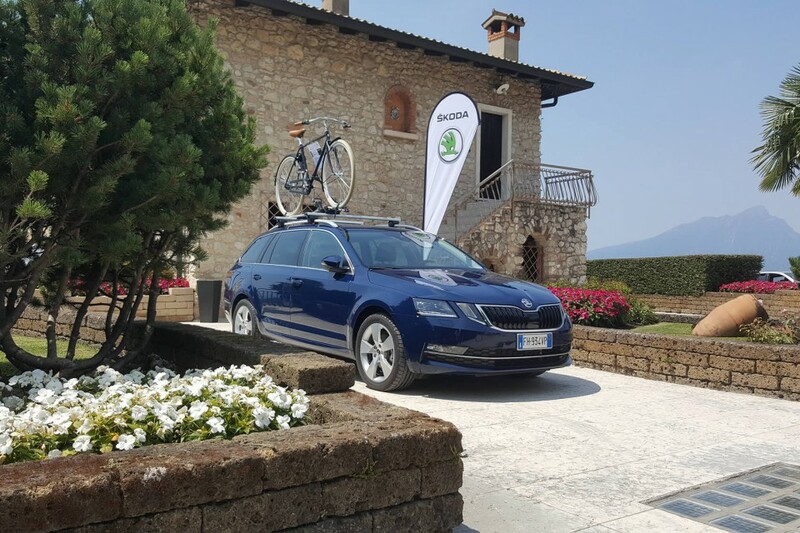 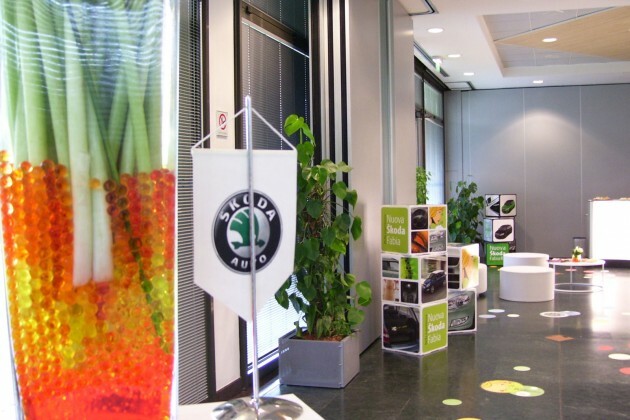 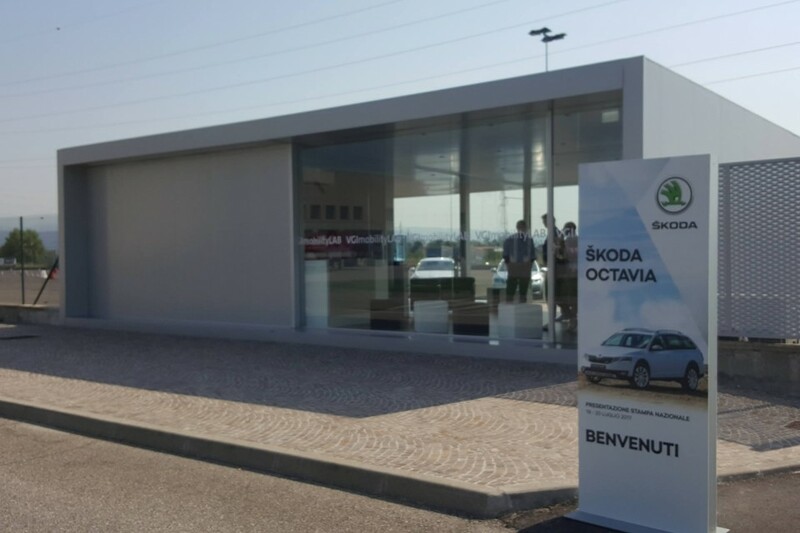 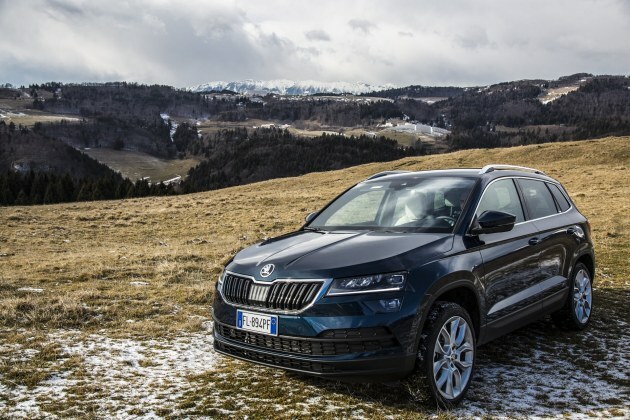 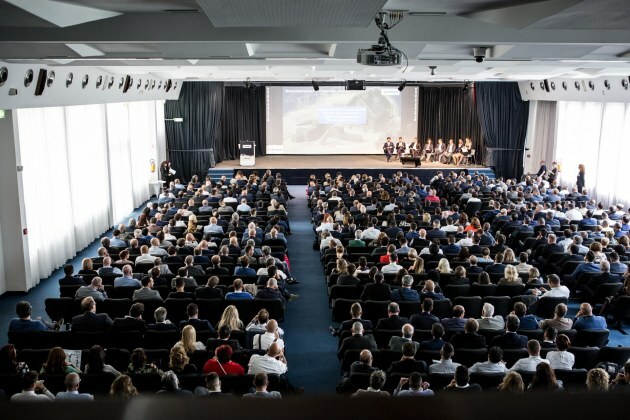 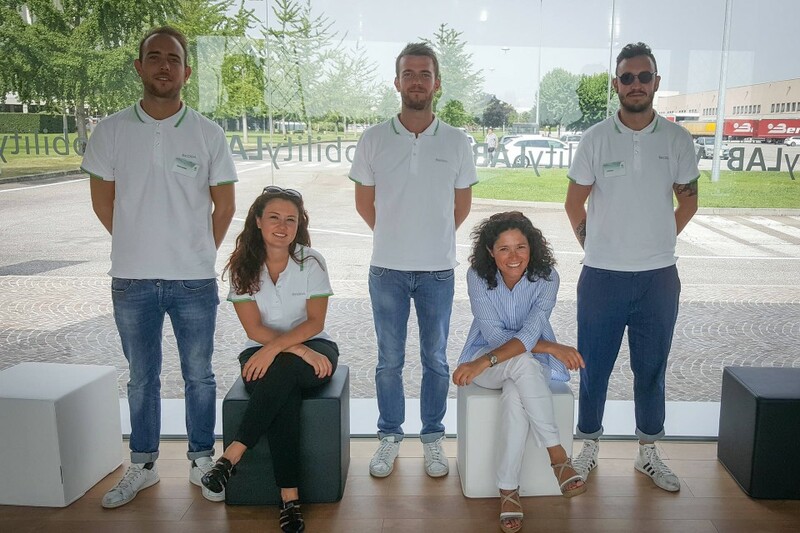 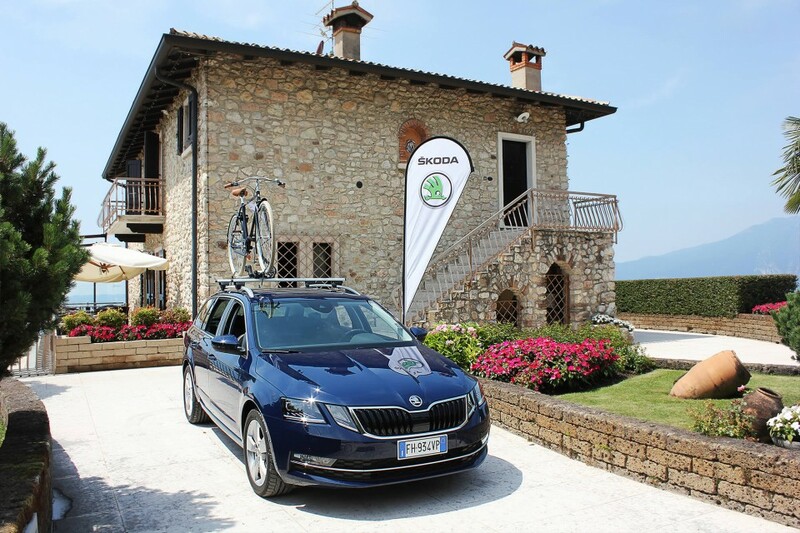 The Italian Press Launch of the New Škoda Octavia took place in Verona on July 18 – 20. 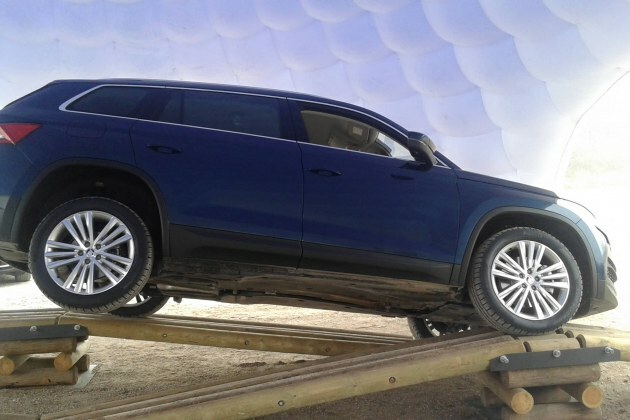 The Journalists have had the possibility to test the car along routes specifically planned to enhance the different engine types of the new model. 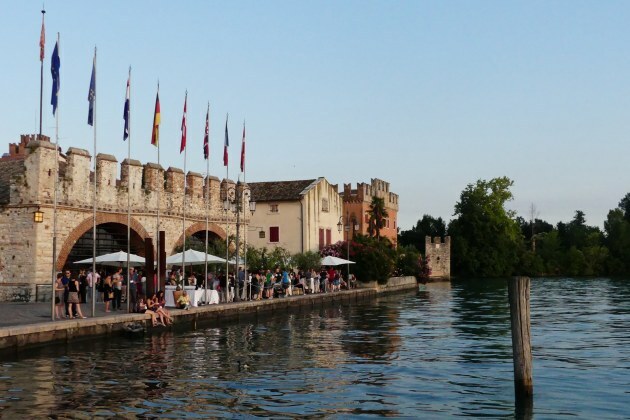 The restaurant La Casa degli Spiriti, with it breathtaking view over the Garda Lake, has been chosen for the lunch of the participants. 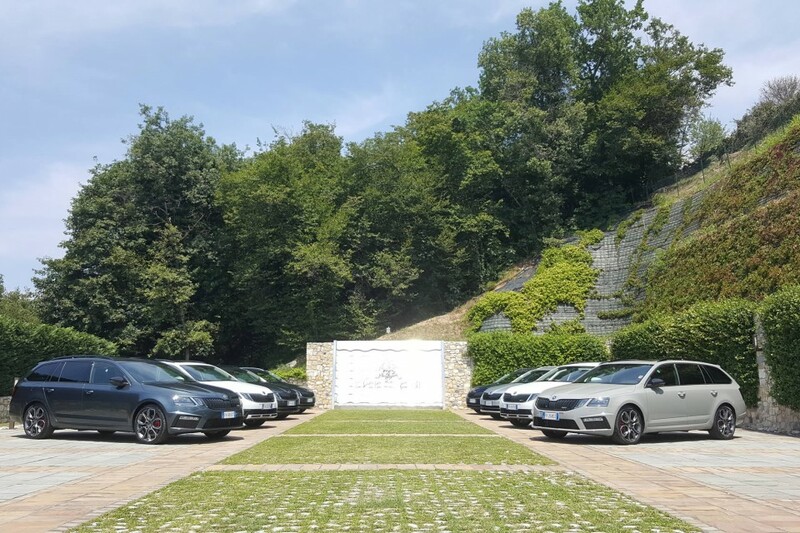 Further test drives took place in the surroundings, allowing the participants to fully enjoy the beautiful landscape of the lake. 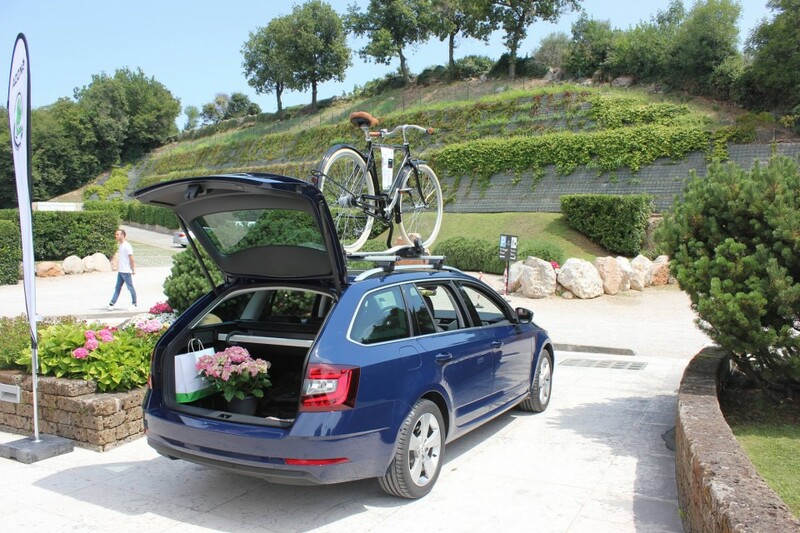 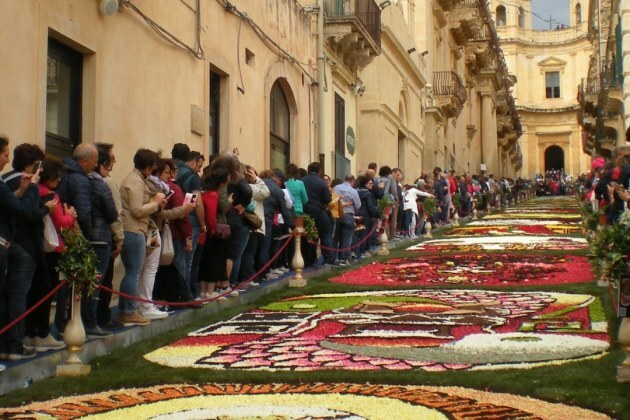 Iantra worked at the event wholeheartedly, without omitting any detail, providing a first-rate event.